We know there are many people who enjoy customizing their smartphones with the use of custom ROMs and today we have details for those who own an HTC Droid DNA. A Droid DNA Jelly Bean custom ROM dubbed Super Charged Hatka has just become available and will bring you the benefits of Android JB 4.1.1 plus the much-admired PhotoSphere feature of Jelly Bean 4.2 whilst also offering a stock vanilla theme. This Super Charged Hatka custom ROM for the Droid DNA manages to get rid of the WiFi status bar notification that was a permanent fixture, as well as the NFC icon, and as for bloatware, it’s all gone. Just some of the things it offers are the stock Jelly Bean dialer, HTC Flashlight, Busybox, contacts app and more. Other features listed for this ROM include build prop tweaks for “Insane battery and speed,” semi-transparent status bar, centered clock in the status bar, and of course the great addition of Photosphere. There are loads more benefits and also some fixes so if you have a Droid DNA you may be really tempted to this ROM. The ROM comes from MustafaHadaKing and can be found at XDA Developers here where you’ll find full details of the features and step-by-step installation instructions. At this point we’ll give you our usual caution and say that at Phones Review we never recommend the use of custom ROMS or tampering with your smartphone and if you choose to do so and something goes wrong it is entirely your own responsibility. However we do know that many of our readers enjoy this side of owning a smartphone and so like to bring you details of some of the ROMs available. Just remember if you choose to use the Super Charged Hatka ROM to make a backup before flashing. 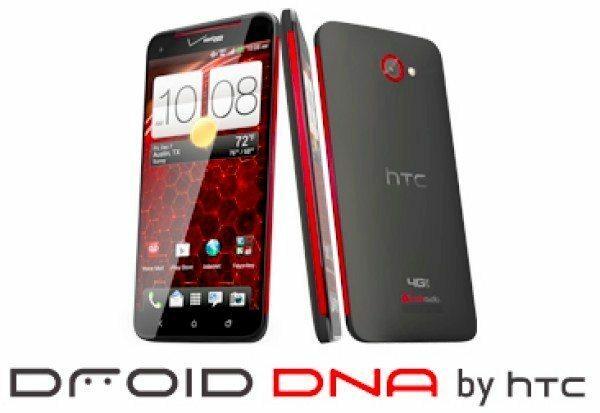 We’d like to hear from Droid DNA readers about this ROM. Are you considering installing this ROM on your phone? If you use the ROM or have already done so, share your thoughts on it by sending us your comments.